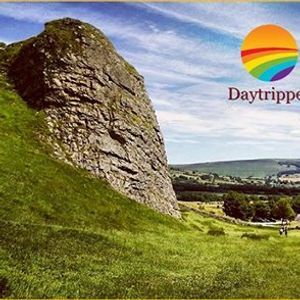 The Peak District is a very special place in the UK and Britain's first National Park. 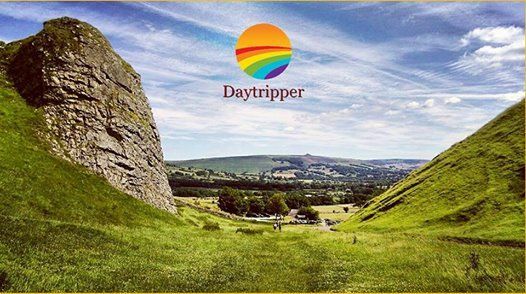 Enjoy incredible scenic views of this unique landscape as we make a short climb to the top of Mam Tor where you can see for miles across the rolling hills. We will also spend our free time in the beautiful village of Castleton - there's nothing better than relaxing in a cosy English pub with roaring fires after your walk in the fresh air. There's also opportunities to visit Peveril Castle (£4.60) or one of the local caverns (£9-10). Finally we will walk through Winnats Pass which is a gorge formed during the Ice Age and you really have to see if for yourself! 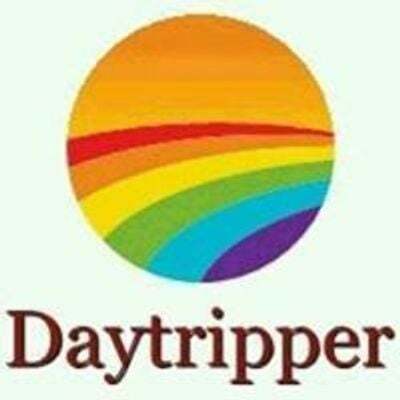 £35 including coach travel, services of a guide, visiting Mam Tor, Castleton and a local gorge. Meeting point: Outside Costa Liverpool One at 8.15am. Return to Liverpool for 18.30.